Home / News / Okay Folks, your tip for the day. If you think you dropped something in your engine you should stop, check and get it out before it wrecks havoc. Okay Folks, your tip for the day. 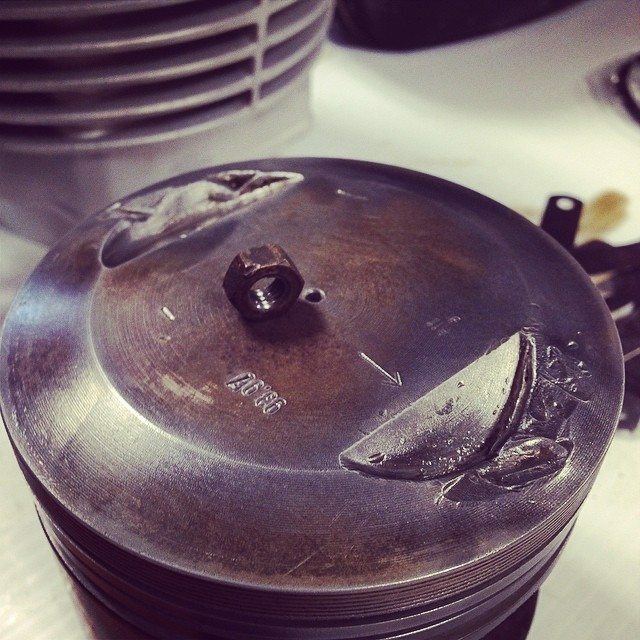 If you think you dropped something in your engine you should stop, check and get it out before it wrecks havoc.